The oldest lighthouse station in Canada - a nice addition to a collection of lighthouses. 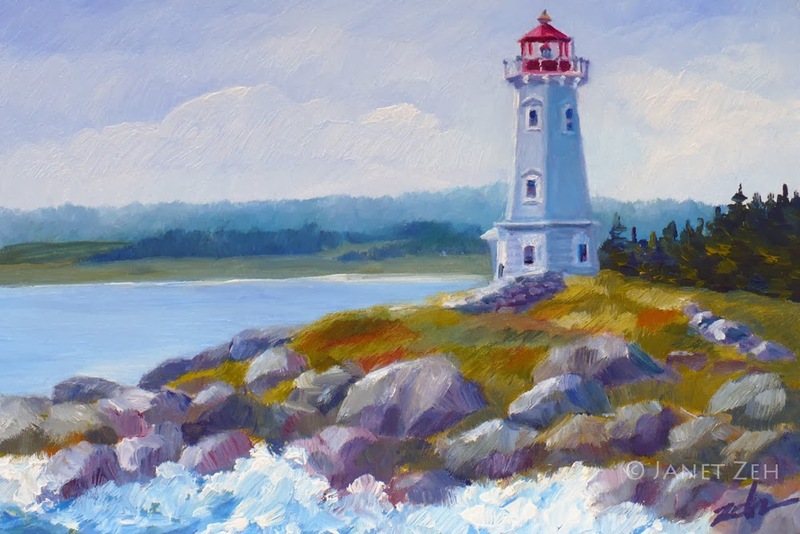 Louisbourg Lighthouse Print is available in several sizes framed, unframed or on canvas. Click the Order Print button below for options.